The 1915 New Jersey State Census was recently released on FamilySearch. 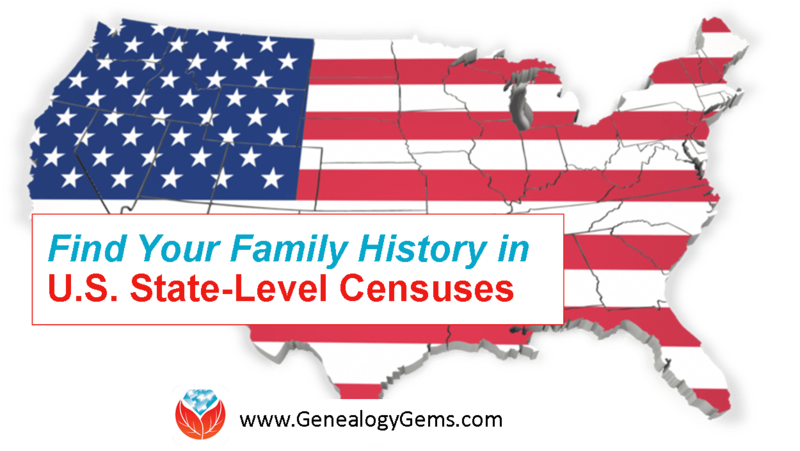 What a great opportunity to remind everyone about valuable U.S. state-level censuses taken between federal censuses. Along with everyone who has U.S. roots, we love the federal census! We just wish there were more of them. Well, we can’t go back in time and make the federal government take more censuses. But we CAN turn to the many state census records. They fill in gaps between federal censuses, and particularly the long gap left by the missing 1890 census. They may not be closed to the public for as long. Different questions may have been asked than on the federal census. 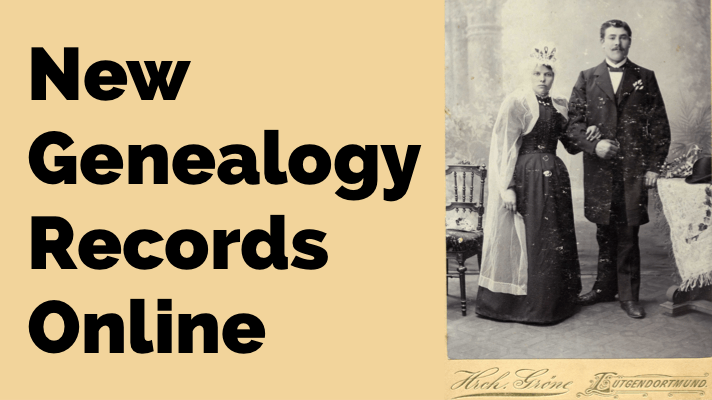 For example, FamilySearch just announced that it’s added more than 2.7 million records from the 1915 New Jersey Census to its free online collections. “New Jersey records…was a popular settling point for millions of immigrants during the heyday of US immigration from 1892 to 1924,” states a press release. 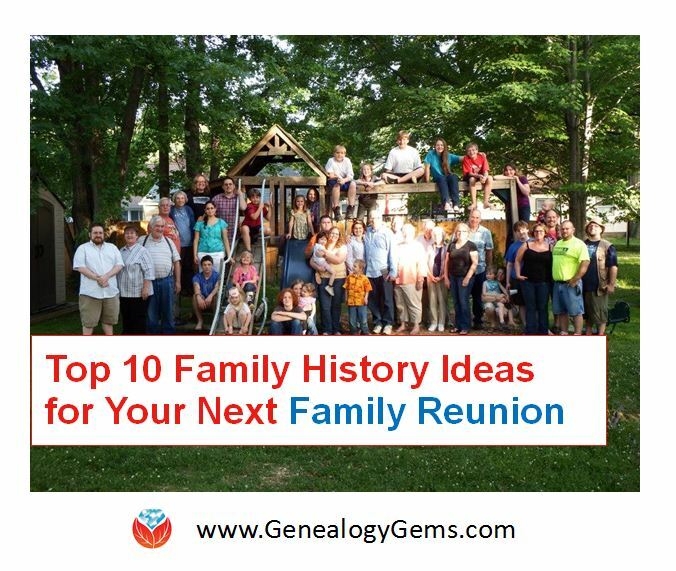 These records include “the names of each member of the household, location, gender, birth date (month and year) and birthplace.” New Jersey took censuses every 10 years from 1855 to 1915: FamilySearch has 1885 and 1905; 1895 is at Ancestry. Actually, MOST U.S. states took some kind of census in the past. Ancestry’s wiki has a full list of U.S. colonial, state and territorial censuses. 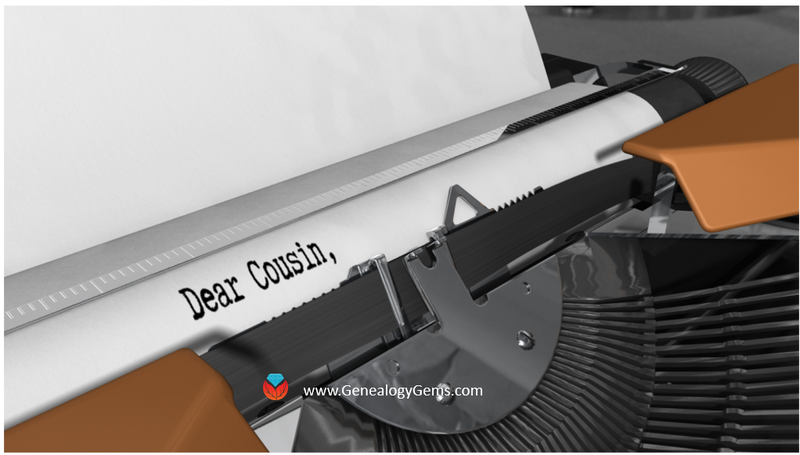 A lot of these are online at Ancestry and/or FamilySearch; a Google search of the state, year and “census” will lead you to these. 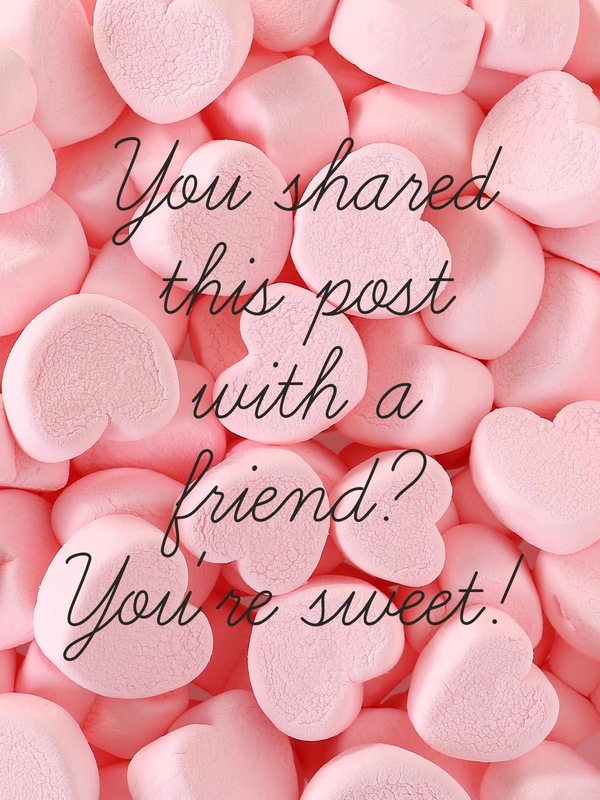 Thank you for sharing this post with others who may want to know more about state census records!